Start your day the right way with a coffee from one of our stylish art print mugs. 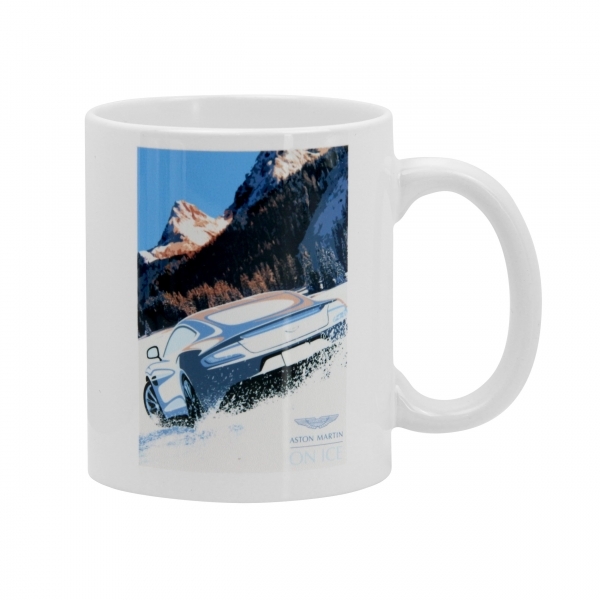 Supplied in a stylish Aston Martin gift box in matt grey with a gold foil of the Aston Martin wings logo. This mug is dishwasher and microwave safe however not suitable to to be put in the oven. ""ON ICE" ART PRINT MUG IN A GIFT BOX"
Related links to ""On Ice" Art Print Mug In A Gift Box"